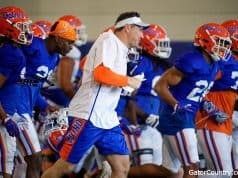 The Florida Gators have started the 2020 recruiting class of strong but they’ve yet to land an offensive lineman in the class. Last week, the Gators took a step forward to achieving that by offering South Carolina offensive line commit Javion Cohen (6-4, 267, Phenix City, AL. 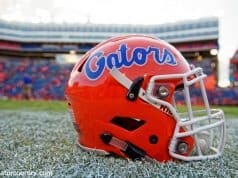 Central) who heard the news from the Gators head man. 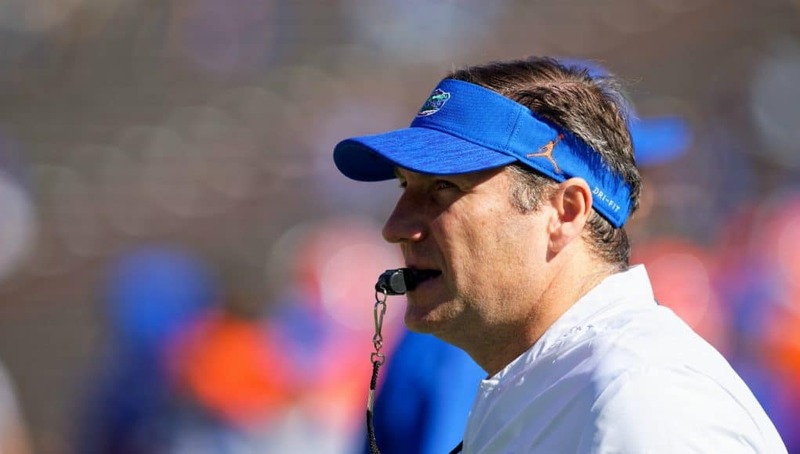 Mullen had a message for Cohen about why the Gators wanted to offer him and how he would fit Florida’s offense. 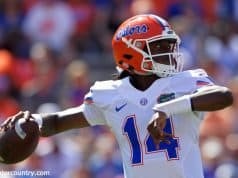 Cohen who has 27 offers to date, likes that the Gators offered him despite him being already committed to another program. The South Carolina commit hasn’t visited Florida yet but Cohen does know a few things about the Gators program. Florida isn’t the only school trying to flip Cohen from South Carolina as several other big time SEC programs are after him.